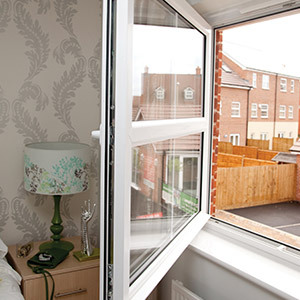 Amazingly easy to operate and multi-functional, tilt & turn windows from A-Rated Home Improvements provide excellent levels of ventilation whilst remaining highly thermally efficient when required. 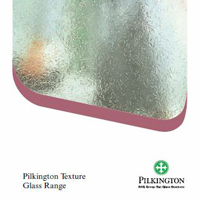 Tilt & turn windows are commonly used in high-rise properties where cleaning can be difficult, but they are also highly suited to any modern property in either uPVC or aluminium. Tilting inwards at the top and opening outwards to the side as you’d traditionally expect, these windows feature an unique design that can be operated in either way, keeping any property well ventilated and secure at the same time. 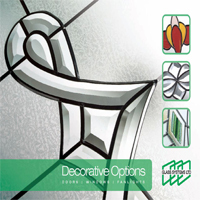 Available in a range of colours and finishes, all of these unique features are available in a style which blends seamlessly with any style home. Because this window style handily allows the user to tilt the entire frame of the window towards the home, it’s never been easier to clean the outside of the glass without ever needing to leave the comfort of your home. 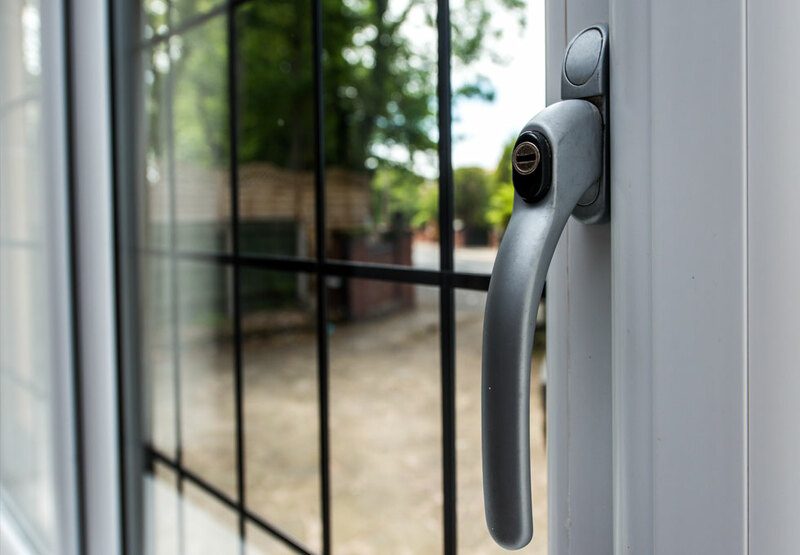 Little maintenance is required with tilt & turn windows in either aluminium or uPVC. When a simple wipe down is required, it’s possible to do so with a great deal of convenience. Ideal to use as a fire-escape option and perfect for homeowners that want to let in more air, tilt & turn windows from A-Rated Home Improvements boast exceedingly slim sightlines that can provide generous uninterrupted views. This allows natural light to more easily enter your home, immediately providing a more natural and feel-good atmosphere.